Running a business is like baking a cake from scratch, it takes know-how, the right ingredients, and the power to stir until the lumps are gone. For the modeler thinking of taking this route, planning is the key to making sure your business is successful. Write a business plan. A business plan gives the blueprint for how you will run the business. Once you’ve done market research, targeting your client acquisition goals and financial projections will give you a clear direction to follow. Whether you are building models for corporate office spaces, events, or railway companies, you’re sure to reach goals when you’ve created a step-by-step plan for obtaining your milestones. Market the business. If you’re the best modeler in the world, no one will know it, unless you tell potential clients. Develop a list of potential clients, send direct and email marketing information. Follow up with a phone call. Developing businesses thrive on personal relationships. Under promise and over deliver. Businesses grow, in part, due to referral business. Keeping the client happy is a form of marketing. Develop practical partnerships. You depend on your suppliers. 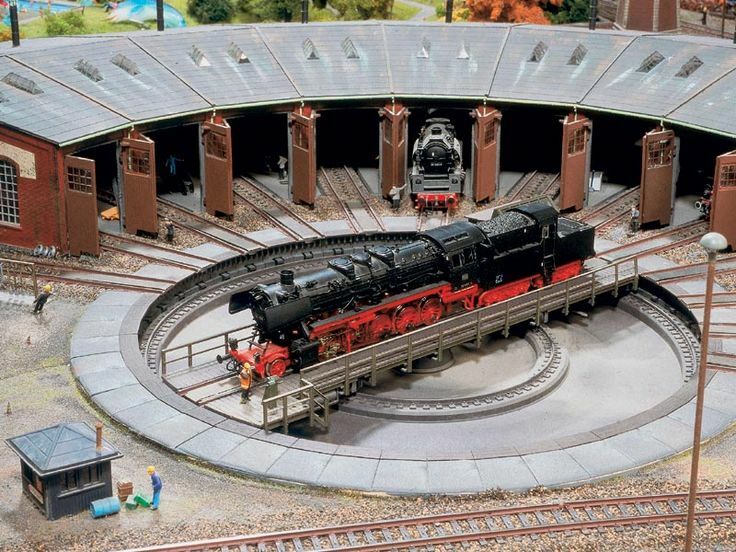 Find reliable companies that will supply the raw materials, scenery, art supplies, and tools that you need to develop your railway models and miniature landscapes. Your models are only as good as the supplies that you use. Professional help will include a lawyer and an accountant. Keeping track of every cent that enters and exits your business is vital to keeping correct records. Small business software can help you keep the books in order. Often business owners are passionate about the business, but forget the business of the business. Eventually, you’ll need business financing, an important part of keeping the cash flowing. You’re all set. Make the first model landscape for your new client. Keep moving forward until you’ve reached your goals.